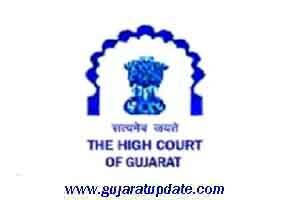 High Court of Gujarat Recruitment for District Judge Posts 2019 (HC OJAS), Other details are given below. 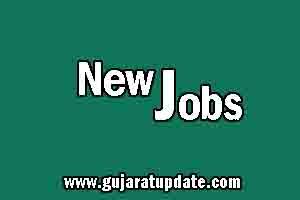 Indo Tibetan Border Police Force (ITBP) Recruitment for 496 Medical Officer Posts 2019, Other details are given below. 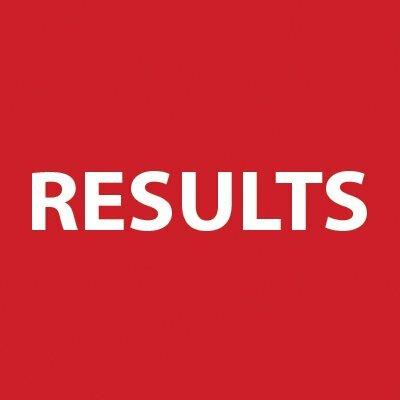 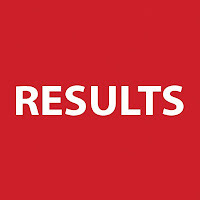 Indian Coast Guard Assistant Commandant (02/2019) Result 2019, Result Link are given below. 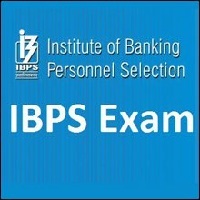 Institute of Banking Personnel Selection (IBPS) Scores of Online Main Examination for CRP SPL-VIII of candidates shortlisted for interview, More details are given below. 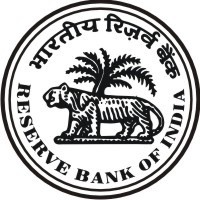 Vijaya Bank Recruitment of Peon/Part Time Sweepers (Direct) 2019 Admit Card. 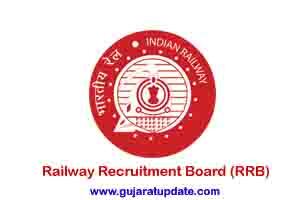 Gujarat Public Service Commission (GPSC) Deputy Section Officer (DySO) / Deputy Mamlatdar Important Notice regarding Mains Examination Form & Document Submission.